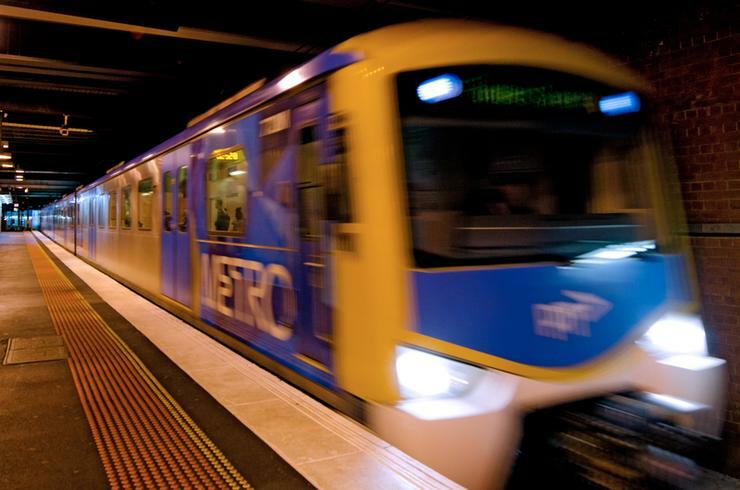 Thomas Duryea Logicalis has partnered up with Extreme Networks on a new networking project for Melbourne suburban rail operator Metro Trains. Metro Trains, one of Australia’s largest metropolitan rail services, claims 16 lines, 219 stations, and 221 six-carriage trains, transporting almost half a million passengers per day. The rail operator has chosen Extreme Networks to supply it with the network infrastructure needed to support its closed-circuit television camera (CCTV) network. Thomas Duryea Logicalis is providing consulting and fulfilment services for the technology components of the security surveillance and networking solution being rolled out by Extreme Networks for Metro Trains. It is understood that Metro Trains’ CCTV network is one of the state’s largest, claiming one camera on every station platform and in every train carriage, amounting to more than 9,000 cameras in total. The project sees the networking vendor supply the rail operator with its ExtremeSwitching 10G Ethernet core and edge switching solutions for a secure network to service its system-wide, real-time CCTV and video system. Using ExtremeSwitching aggregation, edge and ISW Industrial Ethernet Switches ideal for “in-tunnel” CCTV, the network being rolled out in partnership with Thomas Duryea Logicalis is designed to provides round-the-clock aggregation and hand-off for all CCTV traffic, as well as additional in-station services. It is estimated that the new network being rolled out can transmit over 100 terabytes of video traffic on a typical business day, equivalent to 20,000 high definition films streaming simultaneously. “Metro Trains operates one of the most sophisticated and geographically-dispersed networks in the country, and this is a real showcase of Extreme’s capabilities,” Extreme Networks managing director Chris Georgellis said. Just days ago, it was revealed that Thomas Duryea Logicalis had been engaged to help Swinburne University of Technology implement Nutanix's Enterprise Cloud OS software, marking the biggest deal for a Nutanix partner in Australia to date. Thomas Duryea Logicalis CEO Michael Chanter told ARN at the time that the project was the biggest deal in size, value and infrastructure for the technology provider, in partnership with the hyper-converged infrastructure vendor. In May, the IT services provider revealed it had wrapped up a project for the delivery of a new platform designed specifically for the Shellharbour Civic Centre in the NSW Illawarra region. Thomas Duryea Logicalis was responsible for the design, build and deployment of the platform. The project also included taking care of Shellharbour Civic Centre's data centre, backbone network and wireless network. Why did Thomas Duryea Logicalis acquire CNI?